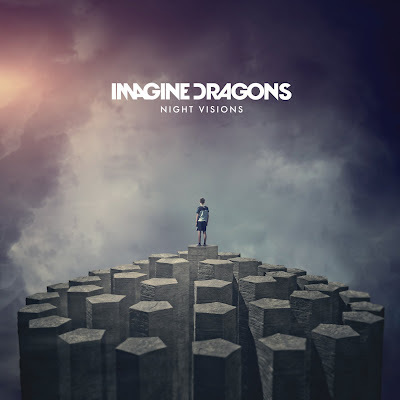 Discussions Magazine Music Blog: IMAGINE DRAGONS/Night Visions: Available September 4th, 2012! IMAGINE DRAGONS/Night Visions: Available September 4th, 2012! 2012 album from the Las Vegas-based Alt-Rock quartet. Imagine Dragons harnessed the restless energy of the city that never sleeps with two EP’s in 2009, earning a string of local accolades including Best Local Indie Band 2010 by Las Vegas Weekly and Best CD of 2011 by Vegas Seven magazine for their third independent EP It’s Time.